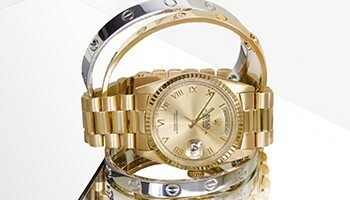 Brand New, Authentic, Unused. 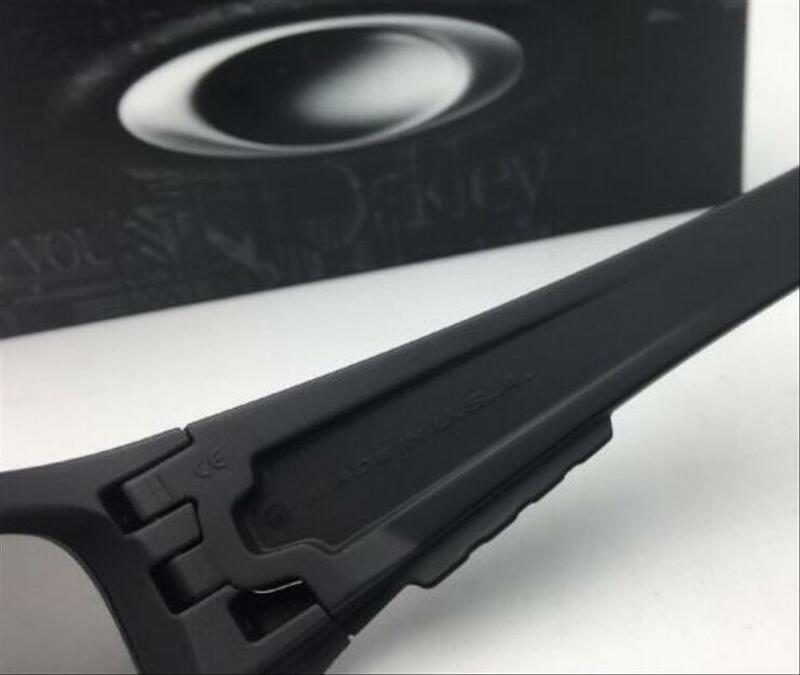 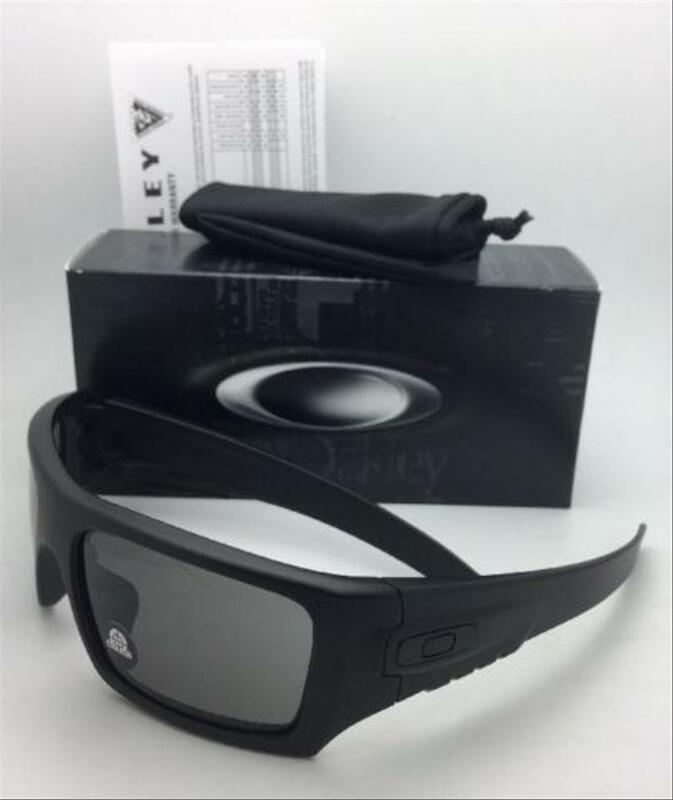 Comes with originals soft Oakley case. 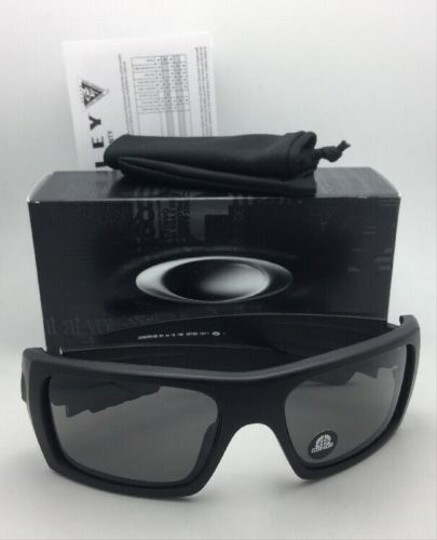 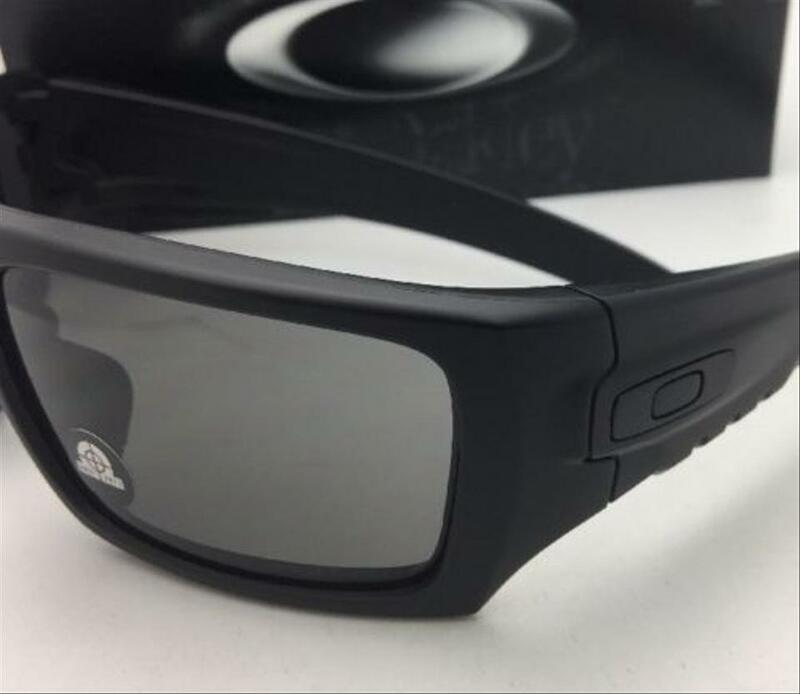 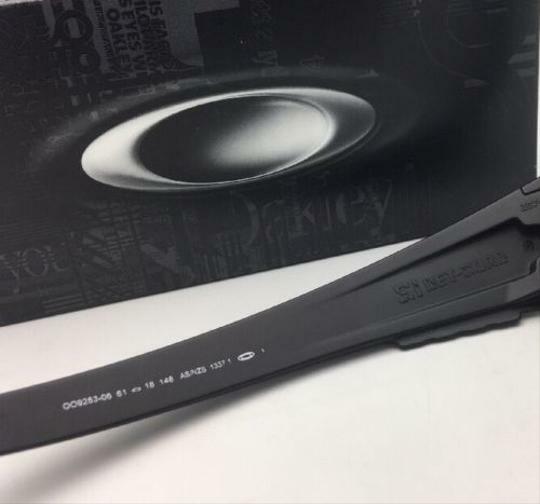 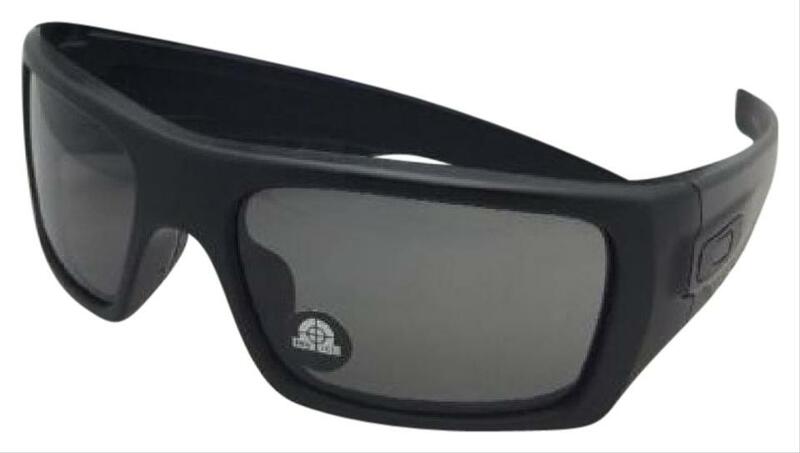 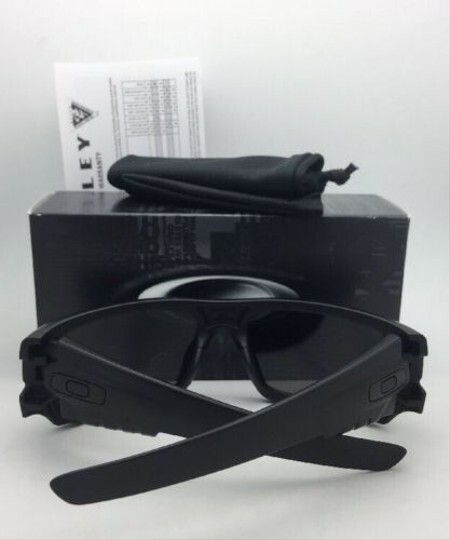 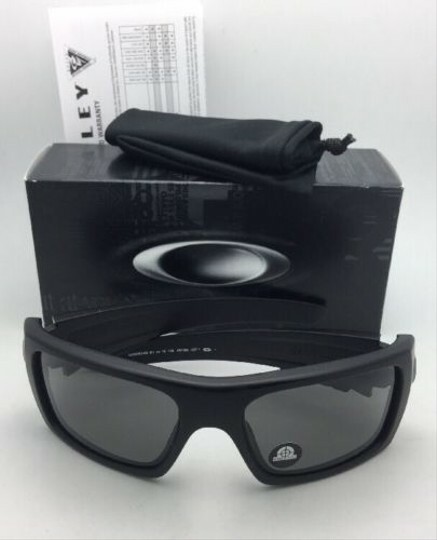 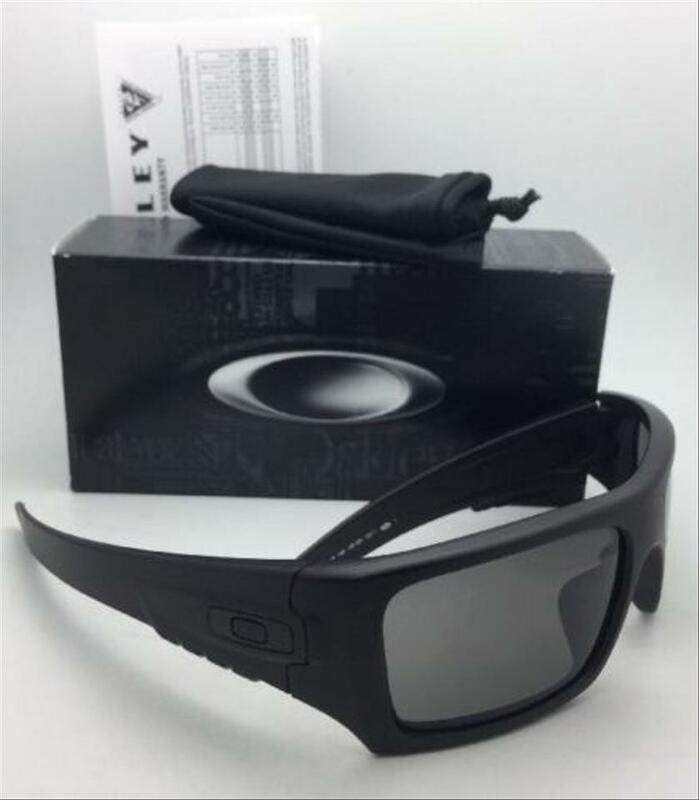 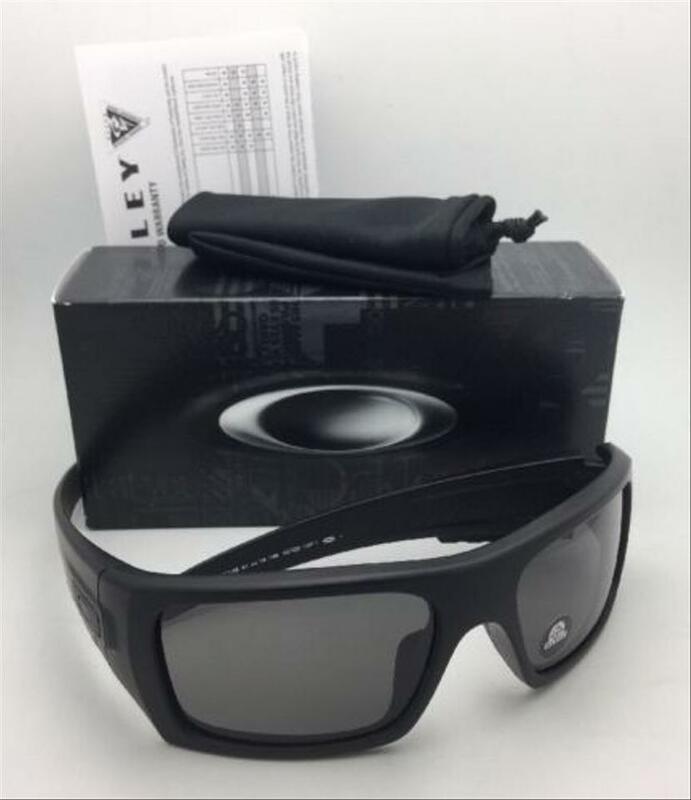 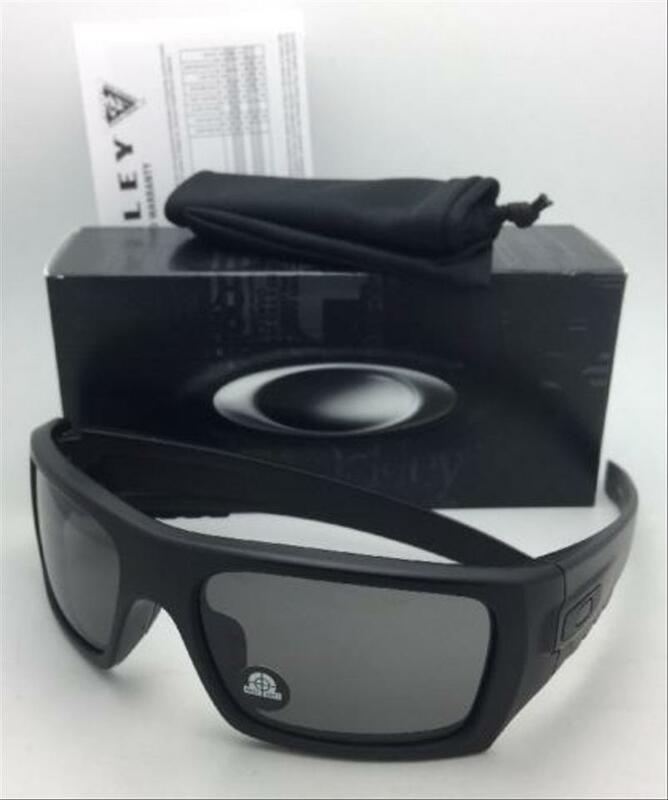 Description: Matte Black plastic frame with OAKLEY logos on the sides of the temples that features an ANSI Z87.1 Grey lens with 100% maximum UV protection. Includes: Sunglasses pictured, Authentic Oakley micro-fiber soft pouch, paperwork and packaging.